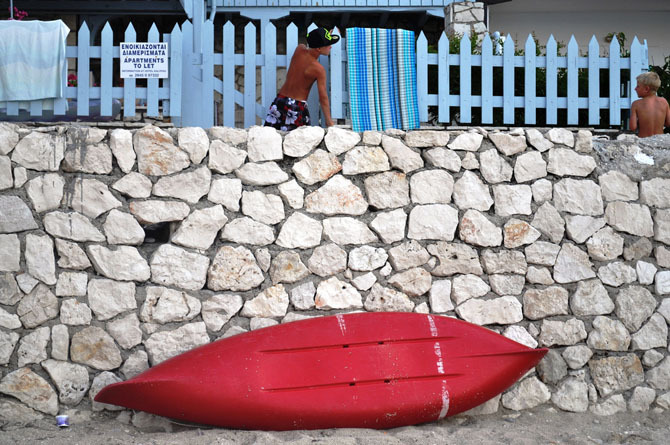 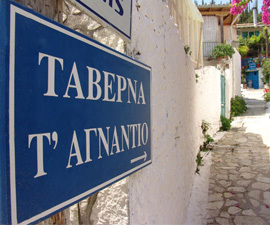 One of the most famous places of the island and not without reason. 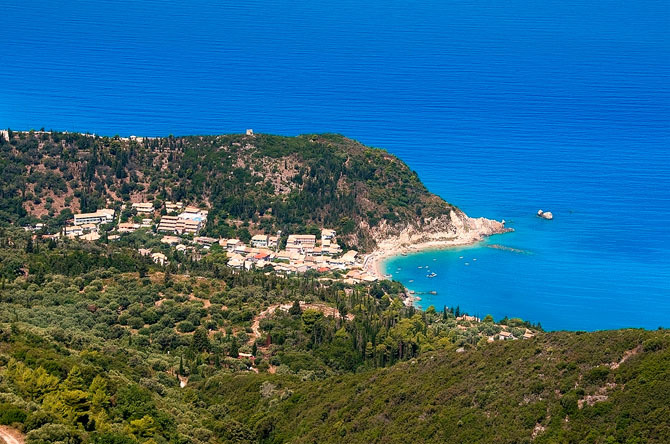 The seaside settlement of Agios Nikitas with the beautiful beach and the paved main road where cars are forbidden. 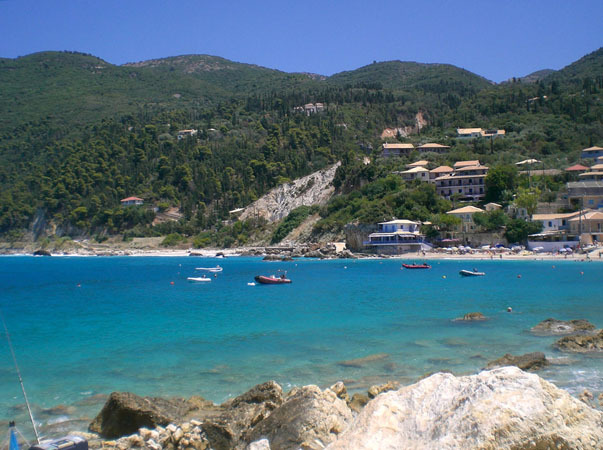 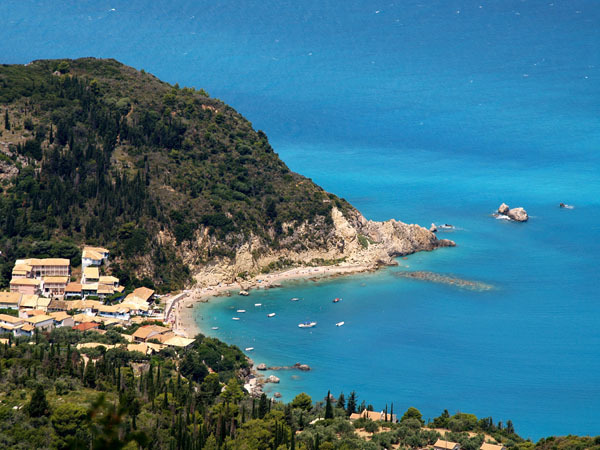 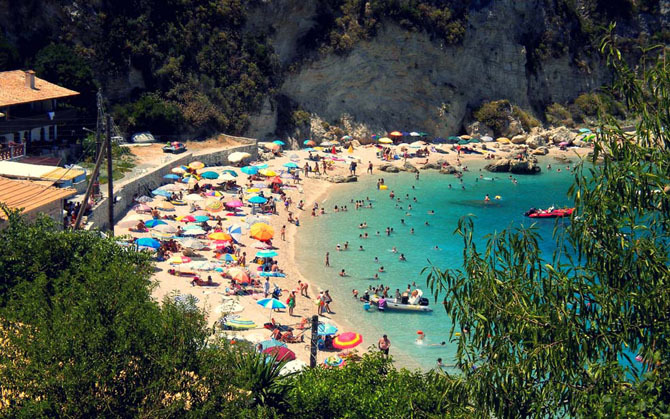 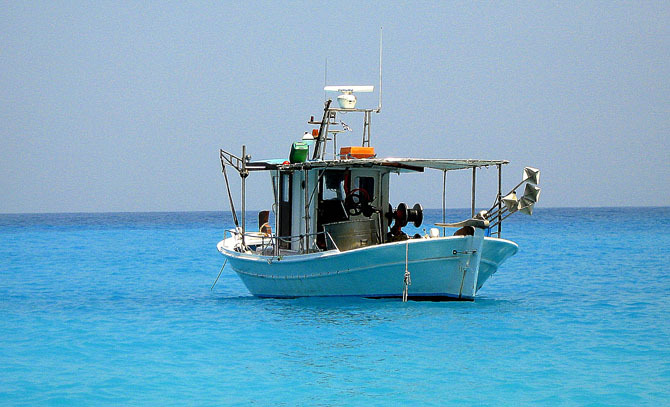 It is only 12 kilometers from the city of Lefkada and has been officially designated as a traditional settlement. 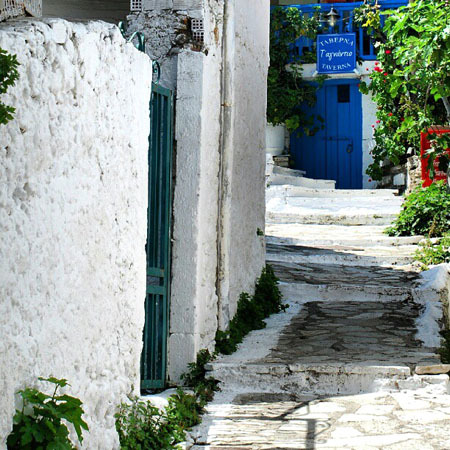 Besides the beach of Agios Nikitas, there is a path from the village where, after about 25 minutes walking to the mountain, leads you to the beach of Milos, which will reward your fatigue as it is one of the most beautiful of the island.